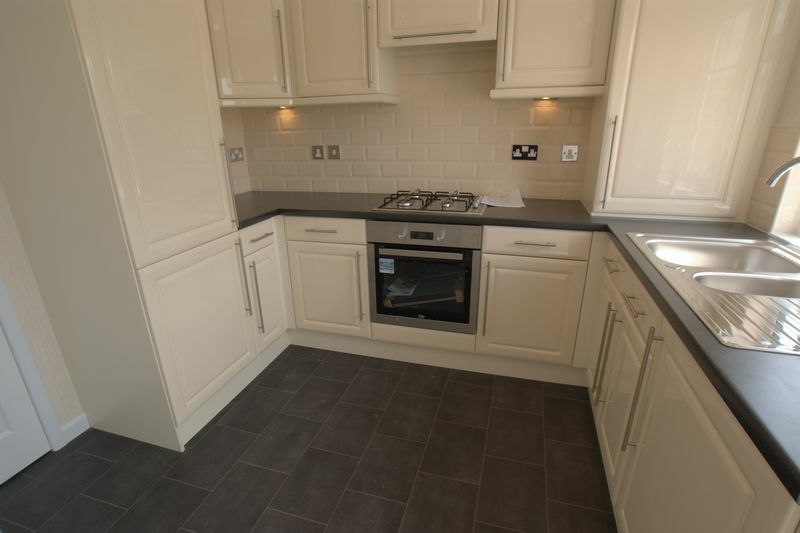 * Nearly Complete* BRAND NEW Luxury Park Home* MK Estates are pleased to present to the sales market this brand new 28 x 22 park home located in the popular area of Christchurch, BH23. 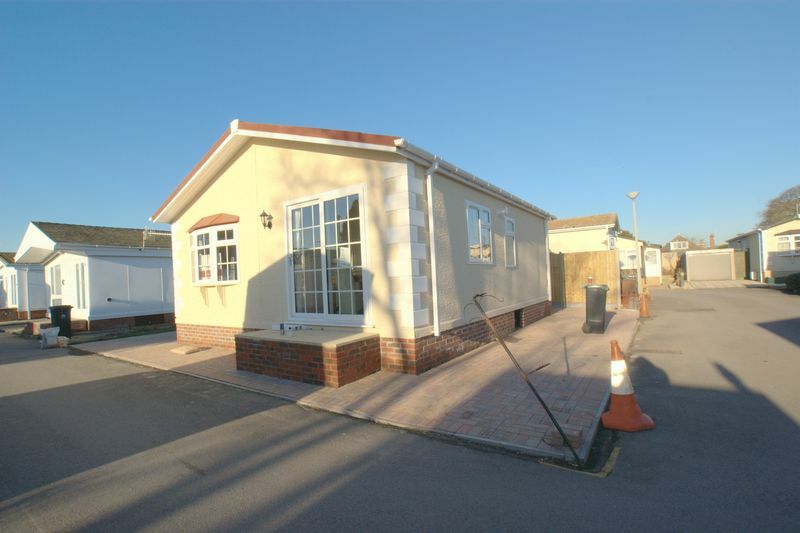 This park home is located on the Gracelands Park Site and is purely for people aged 50 and over. 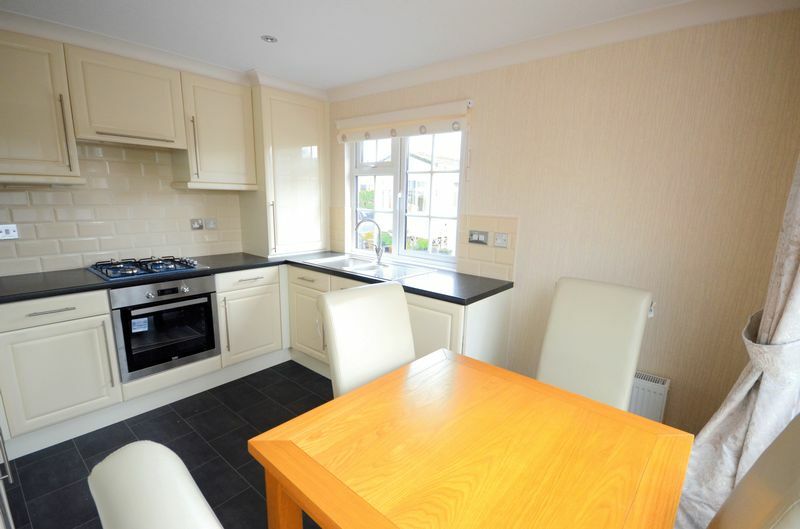 This modern property is completely new and has a neutral décor throughout. 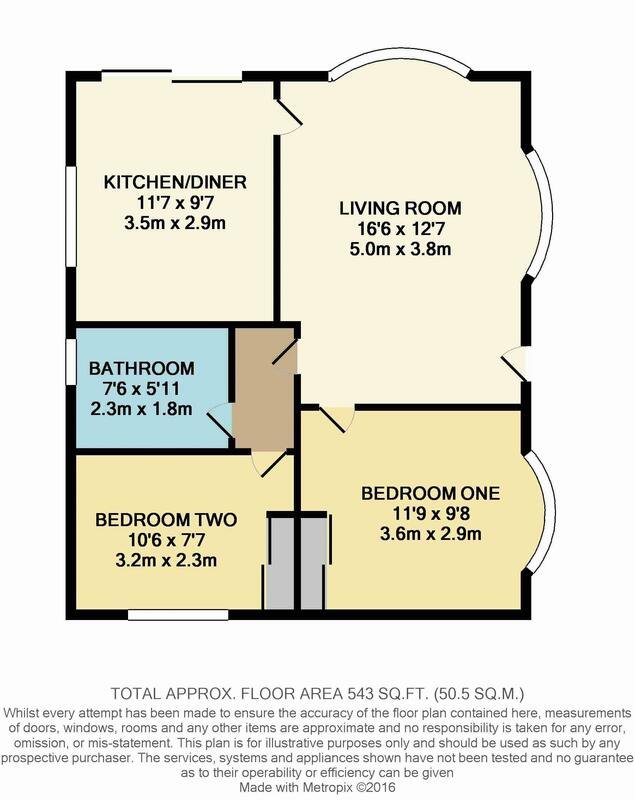 Two double bedrooms, spacious lounge and modern bathroom suite. 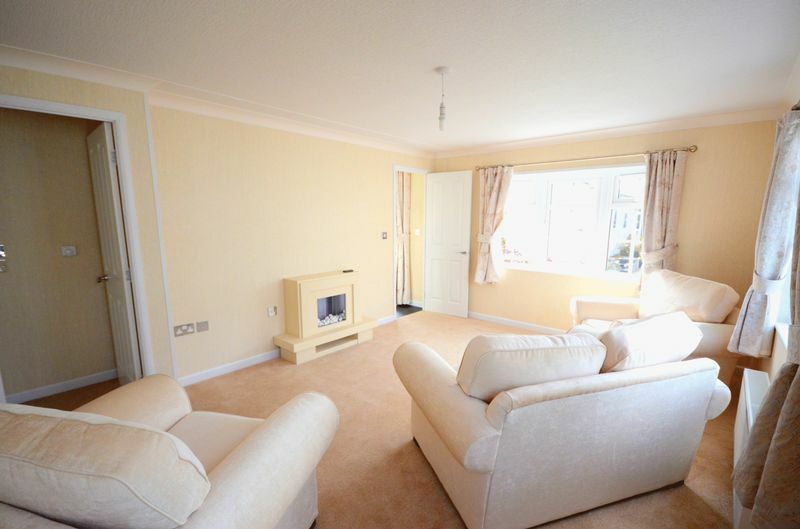 Further benefits include UPVC double glazed windows and gas central heating throughout. Allocated off road parking space. 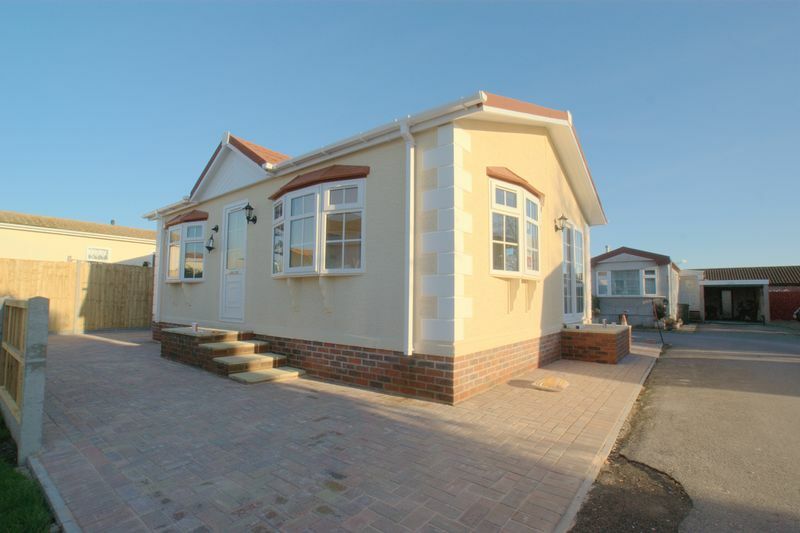 The property is located on a medium sized site located close to local shopping facilities. A short drive away from the New Forest National Park where you can enjoy leisurely walks, picnics and hours of fun. Located a short distance from the Christchurch by pass for links into the town centre, Bournemouth and further on to Southampton & London. Internal viewing is highly recommended to appreciate what this home has to offer. To arrange a viewing please call MK Estates today. UPVC double glazed bay windows to front aspect, carpet flooring, wallpaper with coved ceiling, ceiling light point, radiator and electric feature fire place. Matching sofa suite. UPVC double glazed window to side aspect and sliding doors to front aspect leading onto raised area. . Matching cream gloss integrated suite with 4x ring gas hob, electric oven under, inset sink with drainer, tall fridge/freezer, washing machine, combi boiler, storage cupboard with shelving. UPVC double glazed bay window to side aspect, carpet flooring, wallpaper walls, textured ceiling. 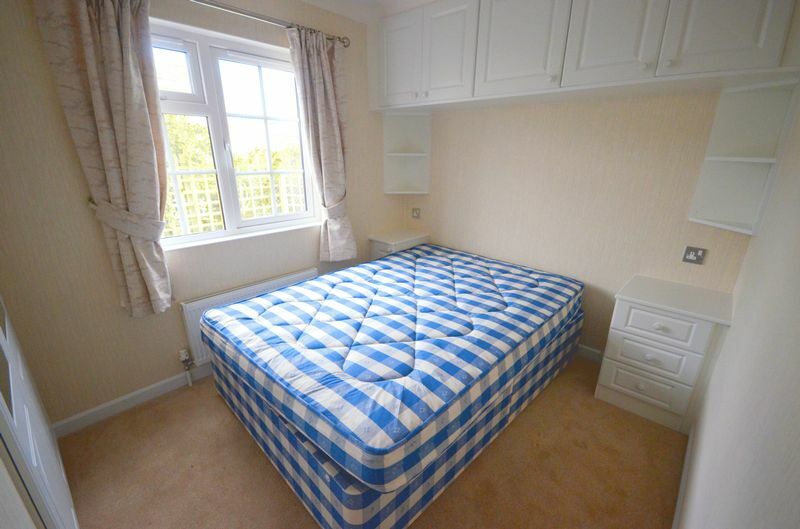 Matching white gloss fronted fitted wardrobes, side units, low level cupboards, double bed. 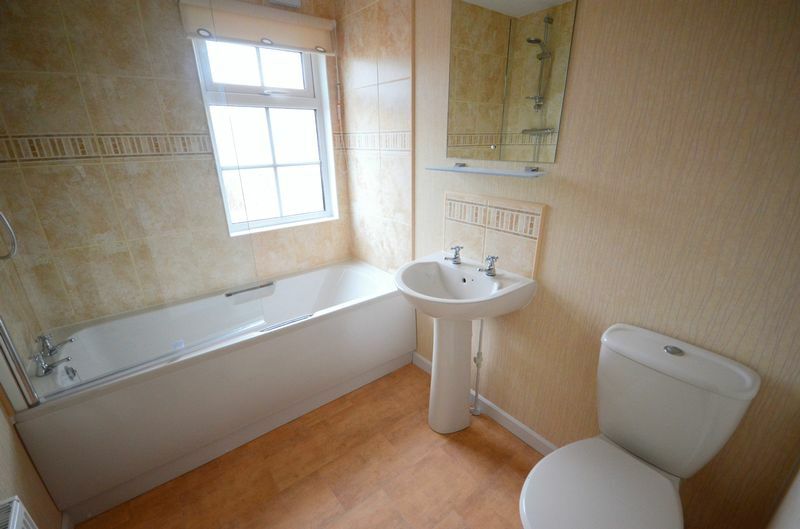 UPVC double glazed window to rear aspect, carpet flooring, wallpaper walls, radiator. 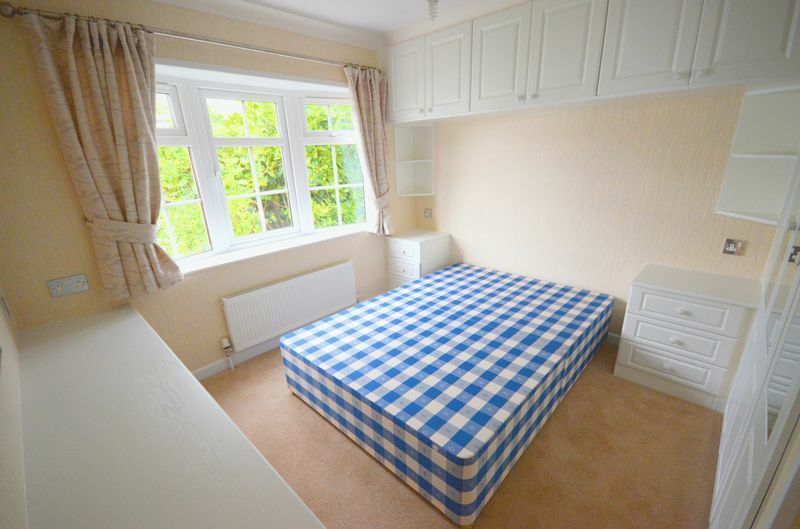 Matching white gloss bedroom suite with wardrobes, side unit, double bedroom, curtains.